GREENFIELD, Ind. -- Parents in Greenfield are upset after they say their children were served two breadsticks as their main entrée for lunch this week, but the Department of Education says it’s a valid lunch option. One parent, who has a child in kindergarten at Greenfield Central Schools and wants to remain anonymous, says he wasn’t happy when his daughter was served breadsticks, carrot coins and applesauce for lunch. 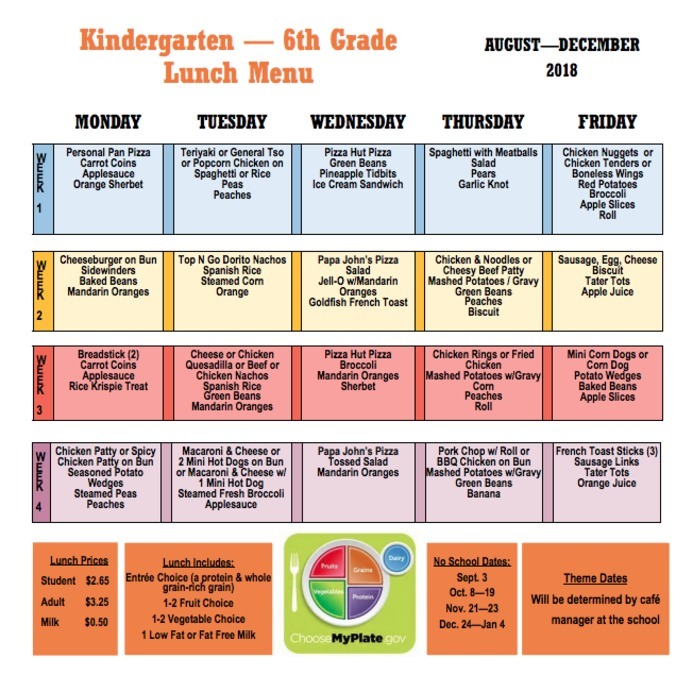 But according to the Indiana Department of Education, it is a full lunch because the district also offers cheese dipping sauce to go with the breadsticks, which fulfills the protein requirement. “Cheese, per the USDA, is considered a protein and therefore we see schools that offer that sometimes as a protein,” said Dept. of Education Press Secretary Adam Baker. Regardless of what the USDA allows, parents in the district say they think kids should have a more well-rounded meal to get them through the day. The Greenfield Central Schools superintendent says he has heard parents’ concerns and is open to making adjustments to the menu. He also says they always comply with federal regulations when it comes to children’s lunches. Parents concerned over what their child is getting for lunch can contact the Indiana Department of Education and they will look into it.